Freada is not following anyone. 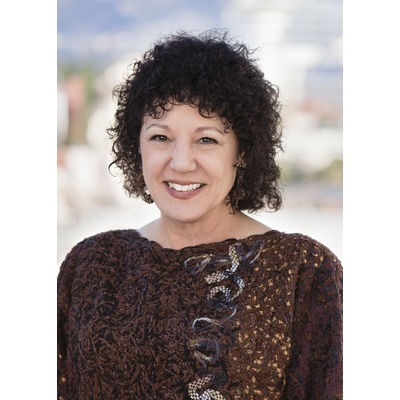 As a Partner at Kapor Capital, Freada Kapor Klein, Ph.D. invests in women entrepreneurs and entrepreneurs of color whose tech startups aspire to generate economic value and positive social impact. Freada was mentioned in a VatorNews article "Uber in Oakland, what does it mean? The tech scene weighs in"
Freada was mentioned in a VatorNews article "When will tech look like America? " Freada was mentioned in a VatorNews article "Vator Splash Oakland: The most inspiring two days"
Freada filled out investment critera.